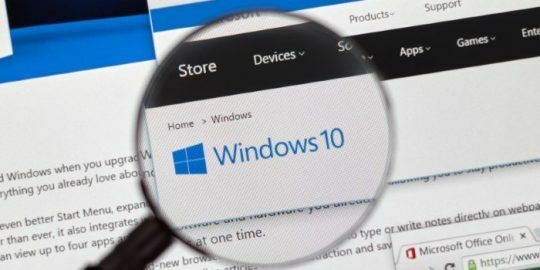 Microsoft has said it will not patch a two-decade-old Windows SMB vulnerability, called SMBloris because it behaves comparably to the Slowloris attacks. The flaw will be disclosed and demonstrated during DEF CON. LAS VEGAS—A 20-year-old Windows SMB vulnerability is expected to be disclosed Saturday during a talk at DEF CON. 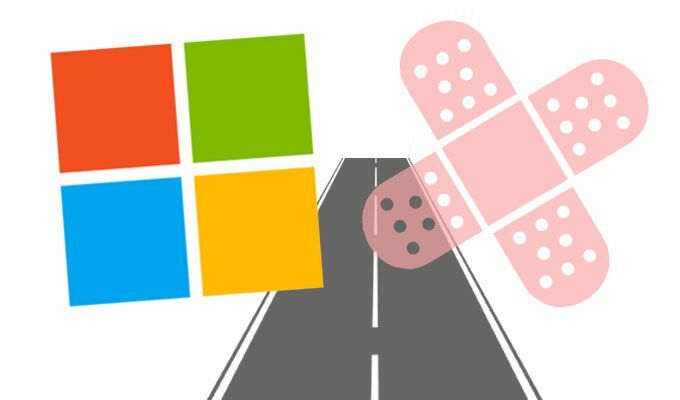 Microsoft has said it will not patch the vulnerability, which allows an attacker to remotely crash a Windows server with relative ease using only 20 lines of Python code and a Raspberry Pi. The vulnerability affects every version of the SMB protocol and every Windows version dating back to Windows 2000. It was likely introduced into the operating system much earlier, said Sean Dillon, senior security researcher at RiskSense. Dillon, who conducted his research with colleague Zach Harding, called the attack SMBloris because it is comparable to Slowloris, a 2009 attack developed by Robert Hansen. Both attacks can use a single machine to crash or freeze a much more powerful server, but Slowloris, unlike SMBloris, targets webservers. 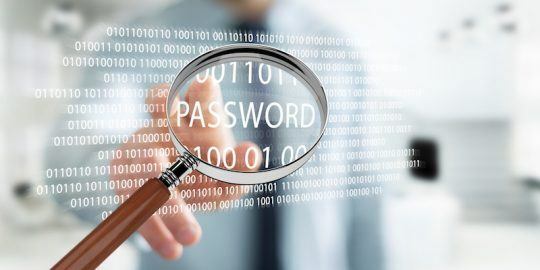 “Similar to Slowloris, it requires opening many connections to the server, but these are low-cost connections for the attacker, so a single machine is able to perform the attack,” Dillon said. Dillon was among the first researchers to analyze EternalBlue, the leaked NSA SMB exploit that was used to spread the WannaCry ransomware attack and ExPetr wiper malware. It was during that analysis that Dillon uncovered this issue. The issue was privately reported to Microsoft in early June as the EternalBlue analysis was completed, Dillon said. 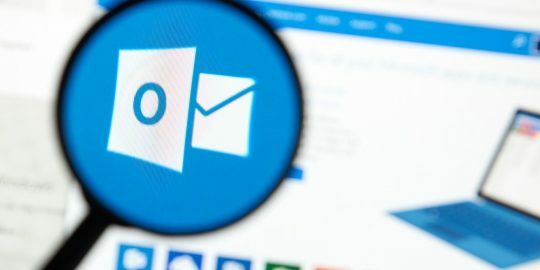 Microsoft told the researchers that two internal security teams concluded the vulnerability was a moderate issue and would not be moved into the security branch, and likely never fixed. Saturday’s DEF CON talk will be 60 days after the initial report was sent to Microsoft and 45 days after Microsoft’s response was relayed. “The reason they say it’s a moderate issue is because it does require opening many connections to the server, but you could do it all from a single machine, and a Raspberry Pi could take down the beefiest server,” Dillon said. The vulnerability lies in the way SMB packets are processed and memory is allocated. Dillon and Harding said they found a way to take advantage of that allocation system to crash a server. The attack is able to allocate all memory a server has available, to the point where it won’t even blue screen, Dillon said. The operating system crashes as it looks through long memory lists looking for unallocated memory, causing the CPU to spike. Dillon said he and Harding will share some additional technical details during their talk and will demo the attack. “It’s such a simple attack really; I think a lot of the people there will be able to catch on to what’s happening,” Dillon said. As for a fix, Dillon believes it wouldn’t be a simple task for Microsoft. Dillon said a mitigation can be applied through inline devices including firewalls by limiting the number of active connections from a single IP address to SMB ports. Ironically, the only reason Dillon and Harding found the bug was because this critical information used in the pool grooming for EternalBlue. Besides anomaly/spike in traffic to SMB port 445, what else would we see during an SMBloris attack? Any other indicators, etc.? Does this affect only SMBv1 (which is deprecated) or are SMBv2 and SMBv3 also vulnerable? To disable SMBv1, see Microsoft Knowledge Base article 2696547. Odd that Microsoft would recommend blocking SMBv1 from the Internet (which should already be done), but not disabling SMBv1 on your internal networks. Reason probably being that a lot of more fun happens when you disable SMBv1 on your local network that you didn't expect. Like Printer, Scanner or NAS devices not working as expected anymore up to domain authentication failing. Where is the code? I want to try this against a few Linux servers running Samba. This was my question as well. Are samba shares on Linux machines vulnerable as well? My understanding is that this is a fundamental issue with the protocol, but perhaps the kernel memory allocation would behave differently.